Many people in the country are on food stamps. They come in handy if you have a change in income or if you lose your job. I was asked an interesting question the other day. 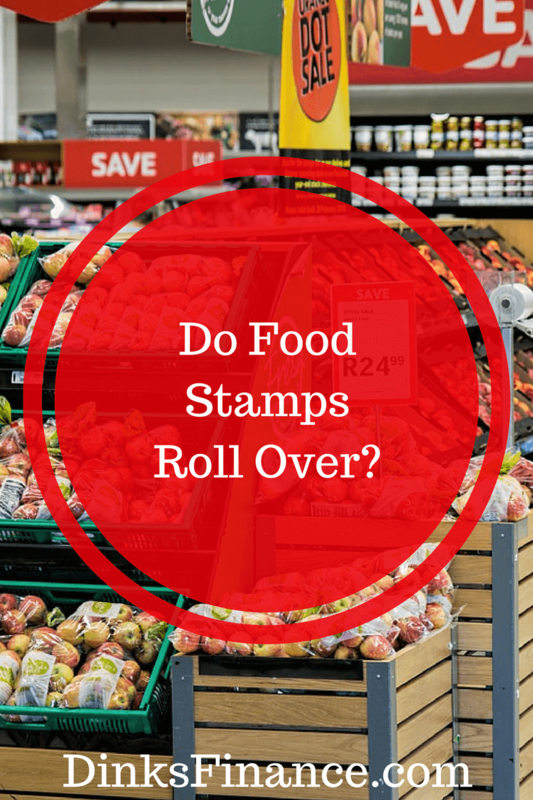 Do food stamps roll over? What Are Food Stamps? SNAP (Supplemental Nutrition Assistance Program) grant food stamps to low-income families and individuals. These food stamps are actually vouchers which are issued by SNAP to help people in attaining the nutritious and healthy groceries and food items. SNAP’s aim is to eliminate malnutrition and hunger along with making the low-income families self-sufficient. These food stamps are food benefits that are issued on EBT cards and can be utilized each month for up to a year. SNAP funds are deposited every month into the EBT accounts of the eligible people. The dates may differ according to the case numbers, but they are deposited until 18th of each month. SNAP cards or EBT (Electronic Benefits Transfer) cards can be swiped at eligible stores card machines and can be used to buy food items such as dairy, meat, cooking items, etc. People who have been issued the EBT cards can check their account details by clicking on COMPASS Website. The COMPASS stands for common point of access to social services. Through the website all social services are accessible. To know the details of EBT account, people can enter their account numbers in the services section. After logging in, they can check the remaining balance. The benefits are valid for 365 days from the issue date. If the food stamps are not used within a year, they expire. If someone’s account is inactive, and they fail to get the benefits within 365 days, any food stamps left on the card will be canceled, and the account will be closed. If that person requires benefits, he/she will have to apply again. In all states, and in most cases, if a person doesn’t use the benefits of a month, they are transferred to the next month on their EBT cards. The EBT cards are valid in all states except Puerto Rico. If someone closes their case and there are still benefits on their EBT card, they can use them. Although in some conditions the benefits will be canceled. If a person is convicted of fraudulent or criminal activities, he /she will not be able to receive benefits. However, depending on the state, the implications may vary. All states use SNAP cards to deliver food stamps or other monetary assistance for low-income families. The cards have different names in different states. In New York, the SNAP card is called benefit card, whereas, in Ohio, it is called a Direction Card. These cards may expire, validity may differ state wise. In Florida, the cards expire after every four years, and it is automatically replaced by a new card. In Massachusetts, the EBT cards never expire. In case someone loses their EBT cards they can contact the EBT customer care or service center in their states. The Department of Agriculture’s Food and Nutrition Services website provides a complete list of phone numbers of EBT customer care for all states. Thanks for going over the basics of SNAP. I know a lot of people get riled up about these assistance programs, but in reality they help SO MANY people. In fact, my family was on WIC (a different program just for women, infants, and children). It’s already an embarrassing situation, and I would hate to have someone shame me for using food stamps. Please everyone, have compassion when you hear about people who use food stamps. They’re just trying to eat. Previous post: How to Pay For Plastic Surgery With Bad Credit?